GOODGOD Small Club ~ A BRAND NEW DUTTY DANCING MIX! A BRAND NEW DUTTY DANCING MIX! 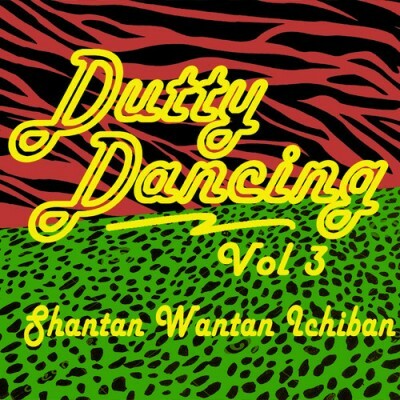 With just a few days to go until our next, massive Dutty Dancing party, resident DJ Shantan Wantan Ichiban has dropped a brand new party mix to get you all warmed up! Check it out below! And don’t miss Dutty Dancing this Saturday Night from 11pm, where he’s joined by Nick Toth, Basslines and special guest Foreigndub!